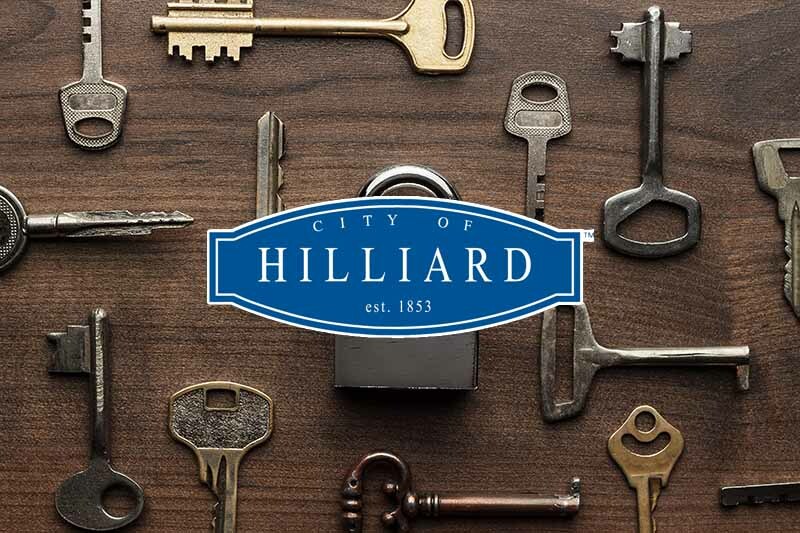 Columbus Locksmith is happy to be of service to the Dublin, Ohio area! 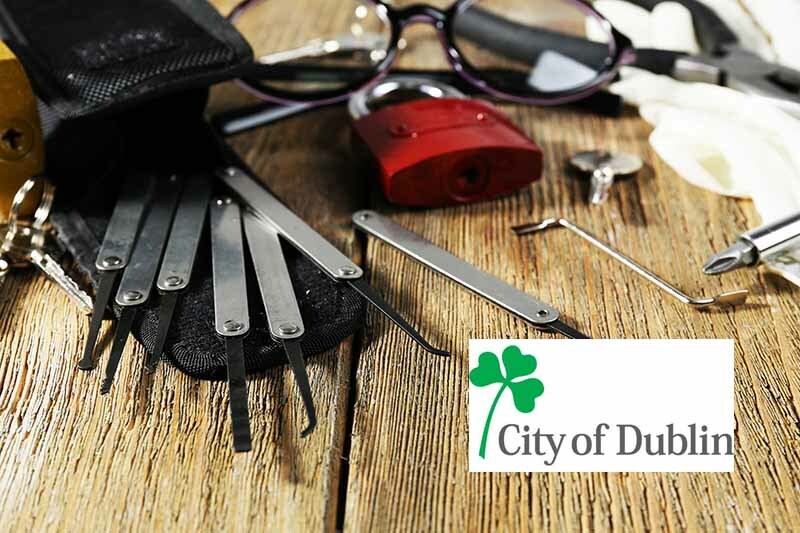 Call us now for Dublin Locksmith services! We proudly provide residential, commercial and automotive locksmith services. If you have an emergency, call 614-236-5397 for 24 hour service!